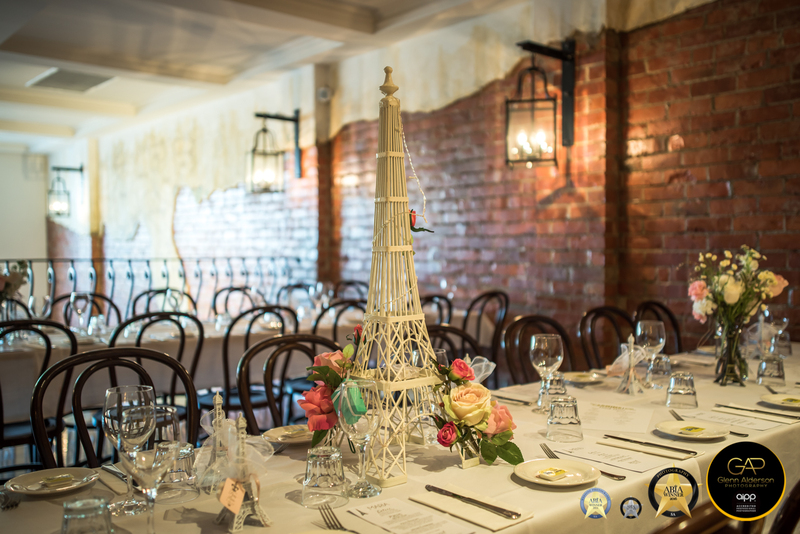 How amazing is this Paris themed party set up by Ever After Event Hire the attention to detail created by Emily in amazing. 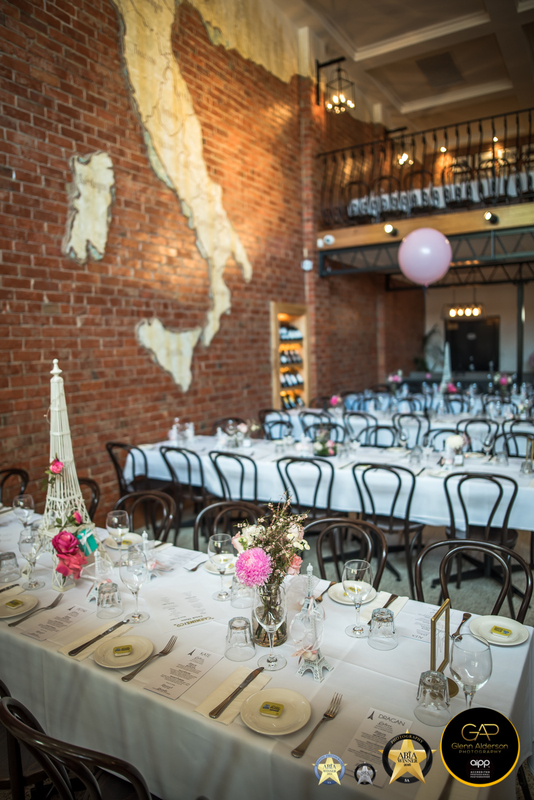 Adelaide based Wedding and Event Management, Styling and Hire service. 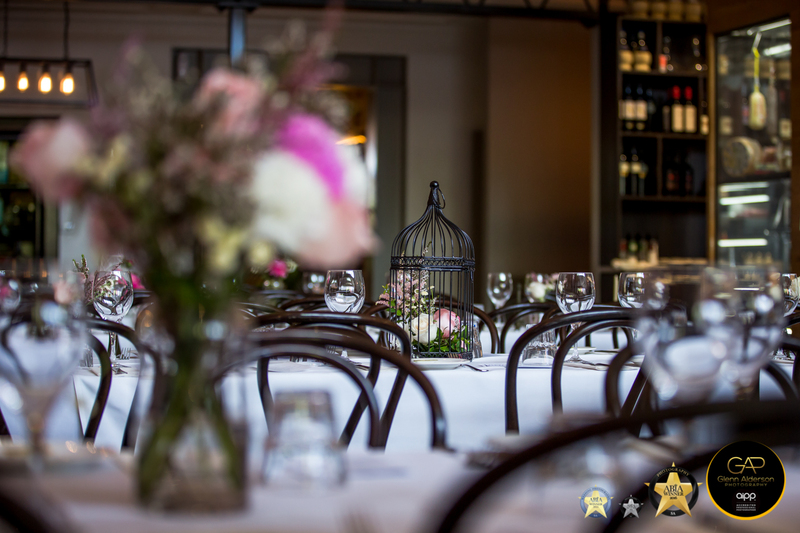 Emily is passionate about planning special occasions and making your event all you have ever imagined. If your planning a Wedding, Engagement, Hen’s Night, Baby Shower, Birthday, Photoshoot, or Corporate Event, Ever After Event Hire can create an unforgettable event. She can also collaborate with you to offer a full event planning and styling service, from stationary, floral arrangements, decorations to buffets and catering. With stunning set ups and back drops like this, its makes our job as photographers a breeze. All the details, colours, textures and different styles to work with…. Make it picture perfect!! 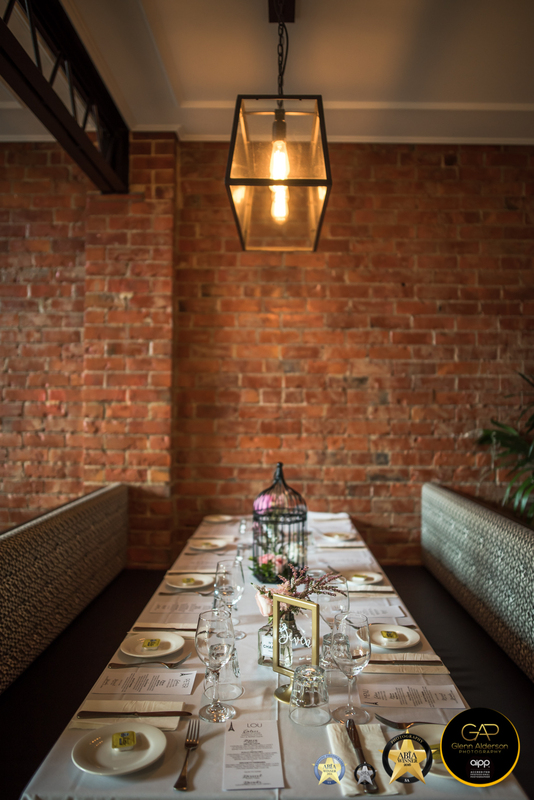 This venue is also a hidden gem, Carmine and Co in Port Adelaide.